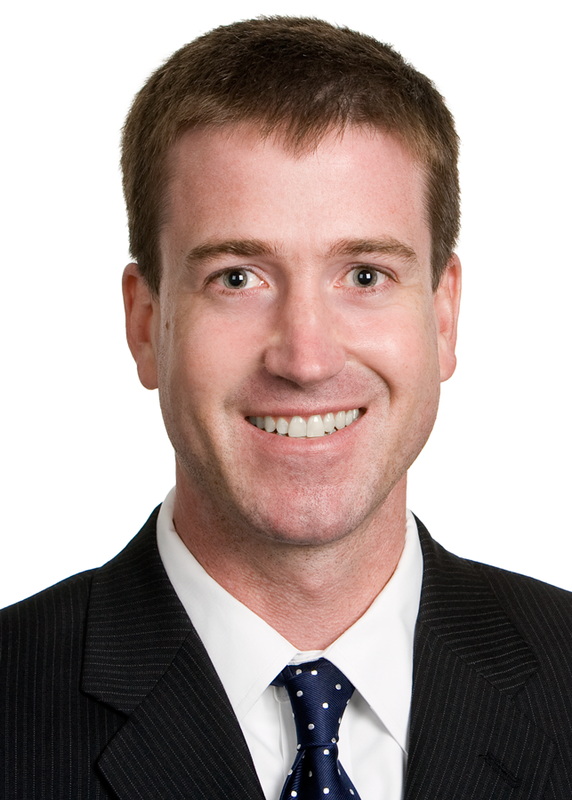 Ben Crumpler focuses his practice on corporate and business transactions, including mergers and acquisitions, entity formation, financings, commercial transactions and contracts and general corporate planning and governance for a variety of businesses, including government contractors. He has extensive experience with the organization and use of partnerships, Sub S corporations and Virginia limited liability companies. He also serves as outside counsel to growth stage companies. Ben is an active member of the Norfolk & Portsmouth Bar Association and the Virginia Bar Association, where he is a member of the Business Section. He has also served on the board of directors of the Norfolk Chamber of Commerce. He was listed as a “Rising Star” by Virginia Super Lawyers magazine from 2008-2011, and he was named to Virginia’s “Legal Elite” by Virginia Business magazine in 2014 and 2015. Ben is a 1993 graduate of the University of Virginia and received his law degree from Washington & Lee University School of Law in 1997.